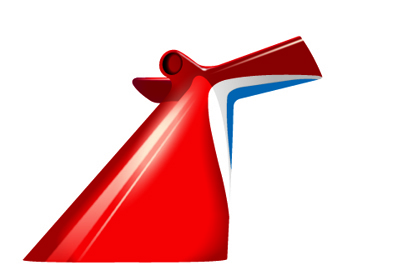 Carnival Cruise Lines has announced the cancellations of 12 additional voyages of the Carnival Triumph following an engine room fire that has left vessel without propulsion. The 12 cancelled cruises, which encompass sailings from Feb. 21 through April 13, 2013, are in addition to two previously cancelled voyages scheduled to depart Feb. 11 and Feb. 16. Guests on the affected sailings will receive a full refund of their cruise fare, as well as non-refundable transportation costs, pre-paid shore excursions, gratuities, and government fees and taxes. Guests will also receive a 25 percent discount on a future three- to five-day Carnival cruise or a 15 percent discount on a six- to seven-day cruise. Travel agent commissions will be protected. Carnival Triumph operates four- and five-day cruises from Galveston, Texas.